Susan Bates stainless steel crochet hooks. 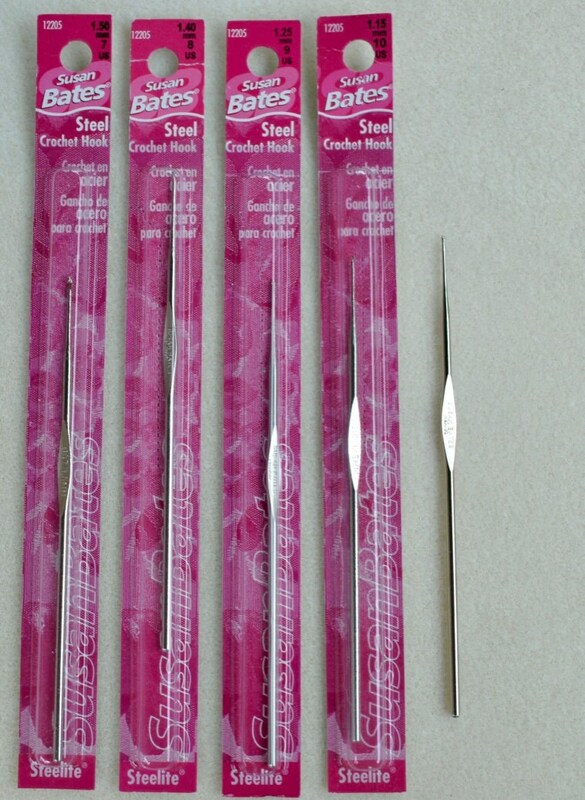 The mainstay of crochet, Susan Bates crochet hooks last forever. 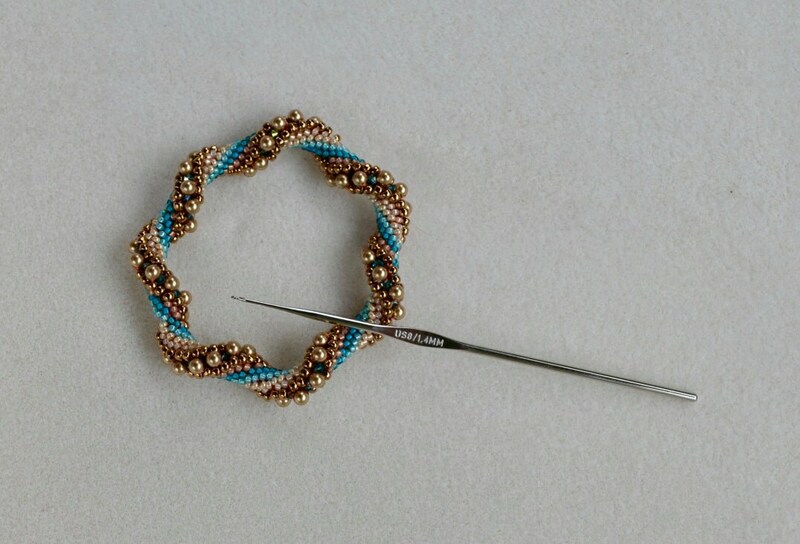 Order them in multiple sizes to have on hand for any project, all the time.